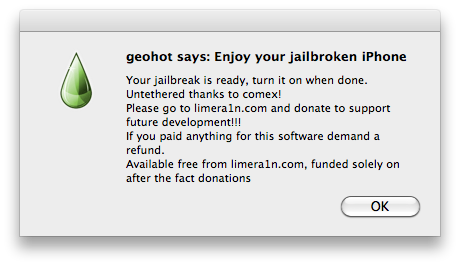 Geohot has just released his Limera1n jailbreak for Mac OS X. Limera1n supports the iPhone 4, iPhone 3GS, iPod Touch 4G, iPod Touch 3G, iPad, and AppleTV (limited). Remember if you require an unlock do not upgrade to iOS 4.1, you will need to wait for the next PwnageTool release. The only exception is the iPhone 4 which could be upgraded to iOS 4.1 without updating the baseband. You can find our tutorials listed below! 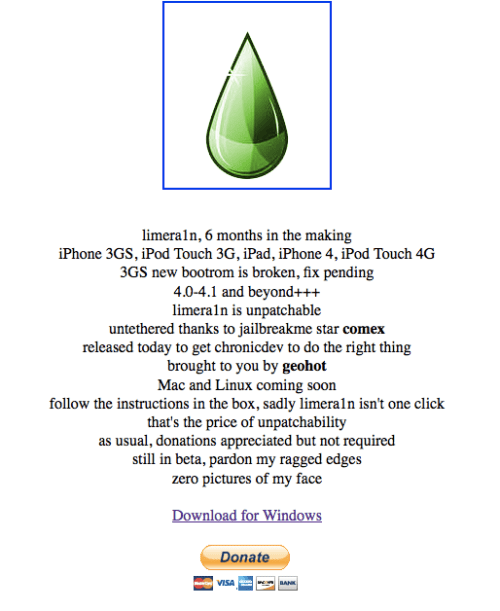 Geohot has released his Limera1n jailbreak for iOS devices. Currently it is Windows only. According to MuscleNerd: "SHAtter will be held back now, so it's not the worst possible scenario. Who knows, maybe SHAtter can even be improved." 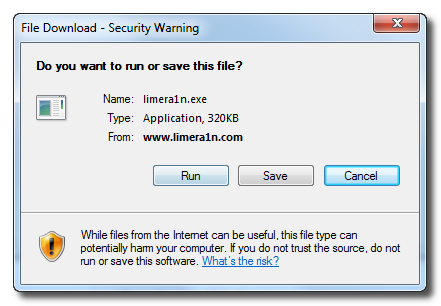 These are instructions on how to jailbreak your iPhone 3GS and iPhone 4 using Limera1n for Mac. 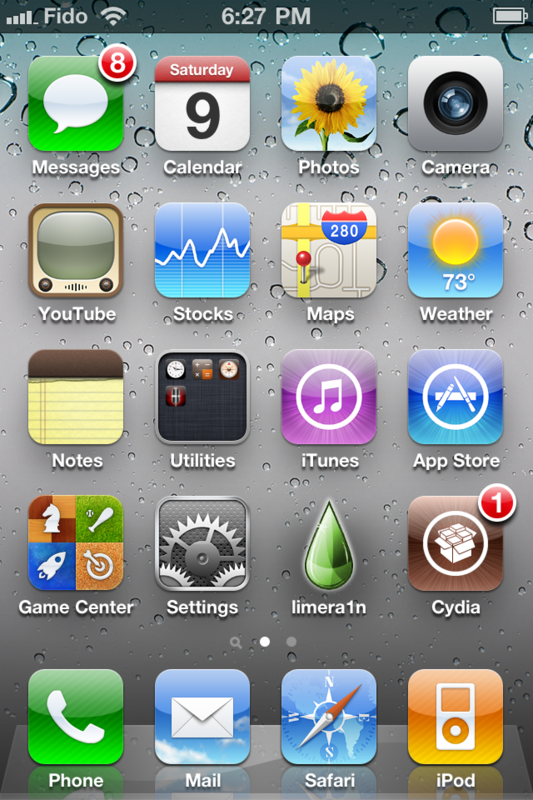 Limera1n supports iOS 4.0, 4.0.1, 4.0.2, and 4.1. You can find the Windows version of this tutorial here. Remember: Do not update to iOS 4.1 if you need the unlock. Ultrasn0w does not support that baseband yet. 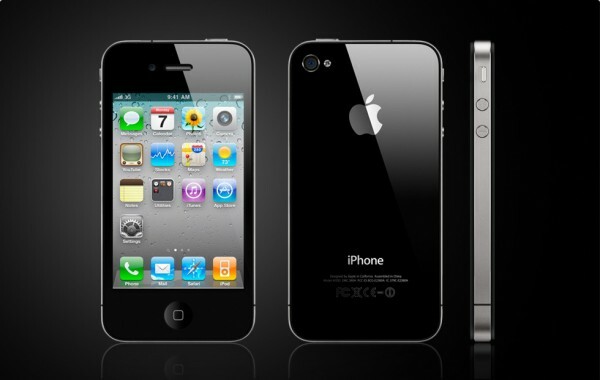 The only exception is the iPhone 4. You can update to iOS 4.1 without upgrading your baseband by following this tutorial. 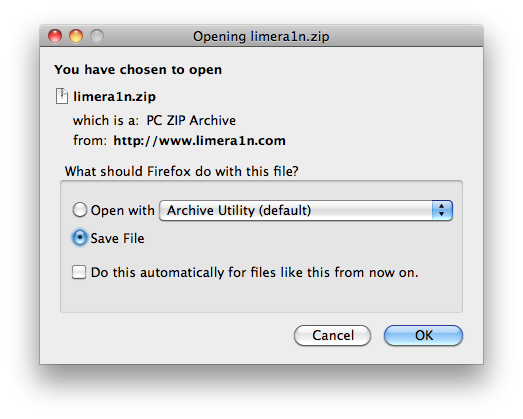 Double click the limera1n.zip file from the desktop to extract the application, then double click it to launch. 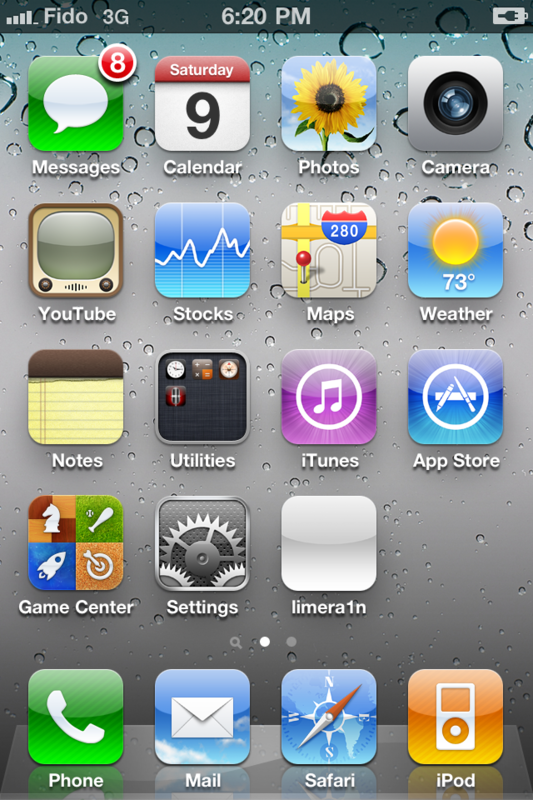 After you power back on your iPhone you will see a new icon on the SpringBoard entitledlimera1n. Press it to continue. ***A big thanks goes to Geohot who made this jailbreak possible. Open your web browser of choice and navigate to http://www.limera1n.com. Click theWindows logo at the bottom of the screen. Once your device reboots you will see a new icon on the SpringBoard entitled limera1n. Press it to continue. When your iPhone has restart you can run Cydia. Let it do all the necessary updates then follow our Unlock tutorial if possible for your device. When prompted save the download to your desktop. Double click the limera1n.zip file from the desktop to extract the application, then double click to launch. You iPod will now be placed in recovery mode. As limera1n performs its exploit you will see the image of a lime raindrop on your iPod. 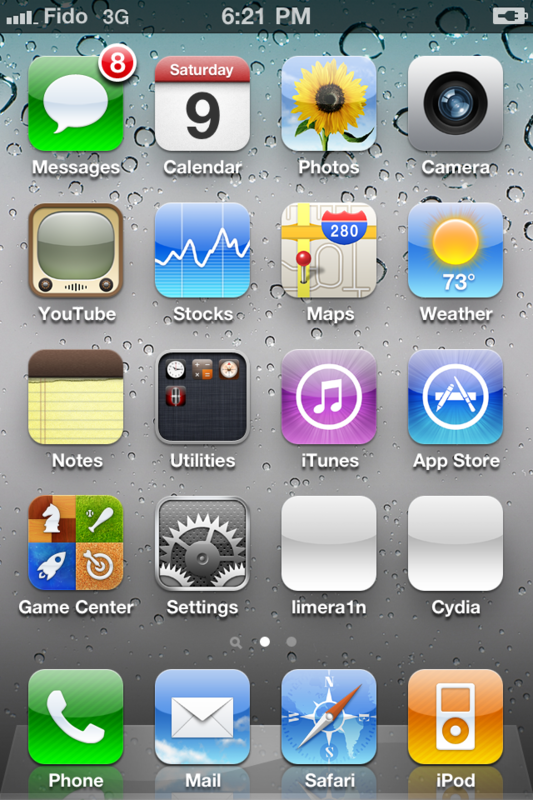 After you power back on your iPod you will see a new icon on the SpringBoard entitledlimera1n. Press it to continue. Once the Cydia installation has completed you must reboot your iPod. 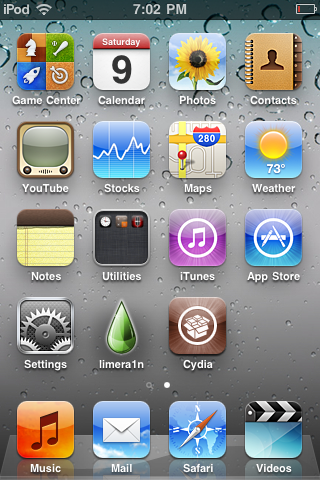 After your iPod has restarted you can run Cydia. Let it do all the necessary updates.